17.00 – 17.30 Back to the hotel. Thank you for all. 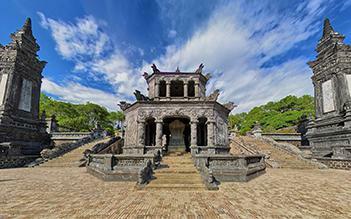 I booked a three days two nights tour from Hue to Hoi an. We saw so much beautiful landscapes. It was great! Food was amazing too and the hotel too. 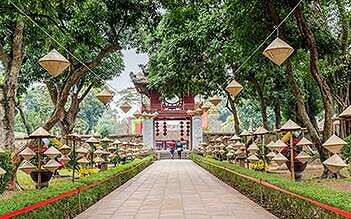 I recommend this tour if you want to visit Central Vietnam!! 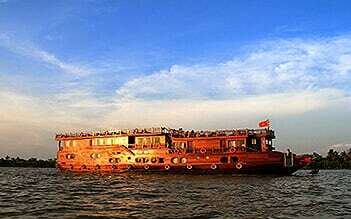 Nice 3 days trip from Hue to Hoi An. 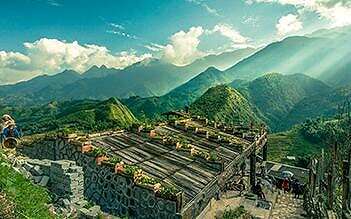 See a lot of beautiful nature, which gives a pretty nice view of the mountains. We also enjoyed the local food. 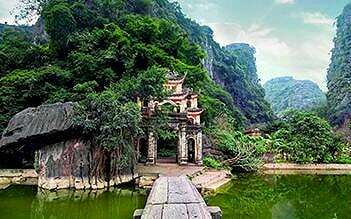 We saw and experienced the real vietnam and not the touristic one. Ouer guides were funny.